Civil/Commercial mediation is an effective, professional method of dispute resolution which enables those involved reach a commercially agreed solution to their problem. Our mediators understand the disruption that conflict in the commercial arena can cause and are specially trained to help address the real issues behind the dispute and help facilitate an agreed resolution. 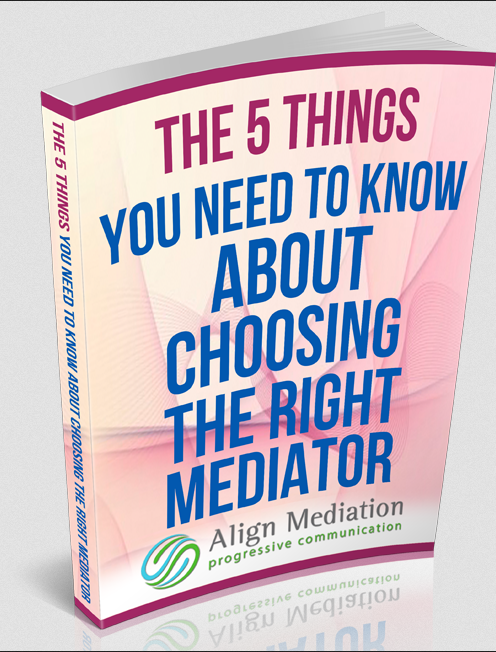 The mediator works with both parties in order to gain an understanding of their respective wants and needs and provides an environment in which they themselves decide whether to settle and on what terms. Most commercial mediations are resolved within a day meaning that the process is significantly quicker, cheaper and less stressful than court proceedings, features that are highly important particularly in today’s economic climate. With a 93% success rate in resolving disputes overall, we believe we have a cost effective and reliable service for you to utilise and successfully resolve the dispute you currently find yourself in. This list is by no means exhaustive. The range of disputes that fall under this category is huge so don’t worry if your dispute does not involve one of those listed above! We offer expert mediation services over a whole range of commercial issues so please contact us if you would like to know whether your case is suitable for commercial mediation or if you have any other enquiries.